Most people who want to learn Arabic begin with Modern Standard Arabic (MSA). MSA, is similar but easier than Classical Arabic. It’s understood across the Arab world and used by television presenters and politicians, for example, as well as to teach Arabic as a foreign language. You’ll also find it in newspapers and works of modern Arabic literature. So you’ve decided you want to learn Arabic. Congratulations! There are a number of reasons to learn this amazing and ancient language. 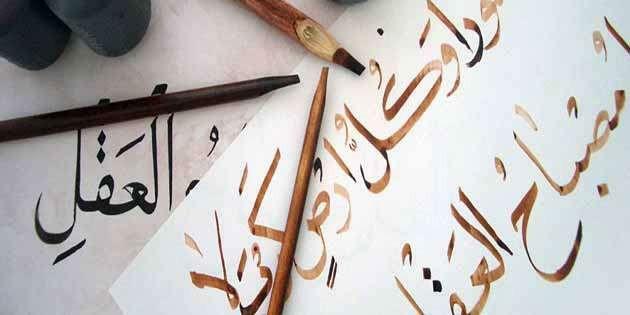 Arabic is one of the most widely spoken languages on the planet. Depending on the methodology used, and whether one is counting native speakers or all speakers, Arabic comes in somewhere between the fourth and seventh most commonly spoken language. Algeria. Bahrain, Chad, Comoro, Djibouti, Egypt, Iraq, Jordan, Kuwait, Lebanon, Libya. Mali, Mauritania, Morocco, Nicer. Oman. Palestine. Qatar, Saudi Arabia, Somalia, Sudan, Syria, Tunisia, the United Arab Emirates, Yemen, and Western Sahara/Sahrawi Arab Democratic Republic. Arabic is also widely spoken in Cameroon, the Central African Republic. Eritrea, Ethiopia, Gabon, Malta, Nigeria, Senegal, and in Israel. In terms of “spoken” Arabic, there are many different dialects. An Arabic speaker from Kuwait, for example, can find it almost impossible to understand a local Tunisian, and vice versa – even though both individuals are speaking a particular form of Arabic dialect. Don’t worry, though. If you want to learn Arabic, both will be able to communicate in Modern Standard Arabic.